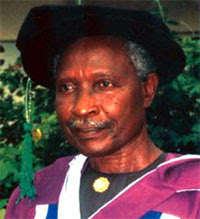 Educationist, novelist, and dramatist, and author of the ever green novel 'The Concubine' Elechi Amadi has died. He passed away this afternoon at a hospital in Port Harcourt. He was 82. 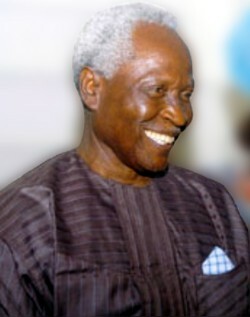 He was born on 12 May, 1934 in Aluu community, Ikwerre local government area of River state. The River state government have released a statement mourning his passing. The late literary icon was among the first generation of African writers and novelists. Some of his works include The Concubine (1966), The Great Ponds (1969), and The Slave (1978). May his soul rest in peace, amen.